Gregg has over 20 years of experience in software sales and leadership. He joined Conversica as the Chief Sales Officer in April of 2018. He oversees the North American, LATAM and EMEA teams for Conversica as a member of the executive team. 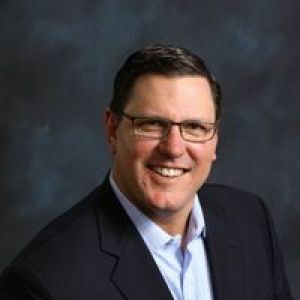 Prior to Conversica, Gregg was the SVP Global Sales at Kibo Commerce, a leader in eCommerce and Distributed Order Management software for retailers and brands. Gregg was an early employee at Marketo, Inc. the leader in the Marketing Automation SaaS, and helped grow the company from under $10m to over $200m and a successful IPO leading the Enterprise business unit for North America. Gregg started his career at Oracle and worked in inside sales, field sales and sales leadership in San Francisco and Boston over his 15 years of service.